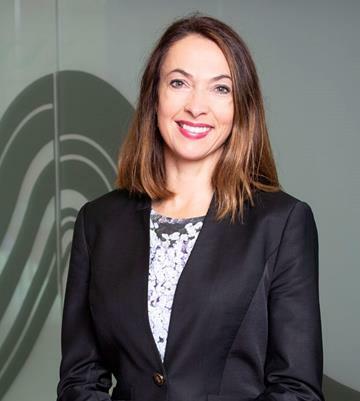 The Australian Royal Commission into misconduct in the banking, superannuation and financial services industry has revealed worrying behaviour within trusted financial brands. Understandably, it raises questions about the standards of conduct in New Zealand’s financial services. We have been working with the firms we regulate on conduct, governance and culture for some time and our Guide to the FMA’s View of Conduct, published in 2017 sets out our expectations of good conduct. Our message to firms now is clear - demonstrate to us that our most significant financial services firms have taken a hard look at their culture and conduct, are identifying any lessons to be learned, and are working to improve outcomes for their customers. Recently, the FMA and the Reserve Bank, met with the chief executives of our major banks to reinforce this message. We also wrote to them asking for an overview of their programmes of work to provide clear evidence and assurances to us on conduct, governance and culture by 18 May. We have also met with life insurance companies and have similar expectations for that sector. We are working together with our co-regulators, the Reserve Bank and the Commerce Commission, and are taking this very seriously. After we’ve received and reviewed all responses, we will engage directly with each organisation, allocating resource from our Supervision teams immediately to help with this. 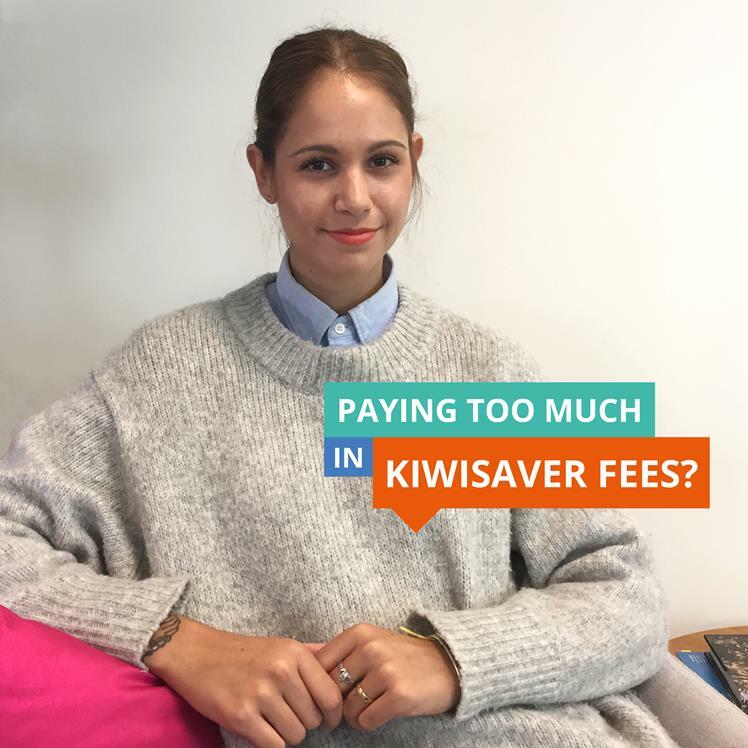 Are you paying too much in KiwiSaver fees? KiwiSaver providers must now, by law, show their fees in dollars on their customers’ annual statements. We’re supporting this change with an awareness campaign that prompts consumers to check that all of their KiwiSaver settings are right, as well as looking at the fees they pay. Our new KiwiSaver Health Checker online tool helps people find out if they are in the right fund, if they are contributing enough, and paying the right amount of tax. The campaign, which launched on 16 May, targets younger women under 30, as research shows this age group is less likely than others to read their KiwiSaver statements or to make proactive early choices about their KiwiSaver funds. View the campaign here. Paying too much in KiwiSaver fees? See our latest campaign encouraging people to think about their KiwiSaver. Read our report into how nine life and health insurance companies spent $34 million on non-financial incentives. It raises concerns that insurers are setting financial advisers up to fail in meeting their care, diligence and skill obligations with their customers. 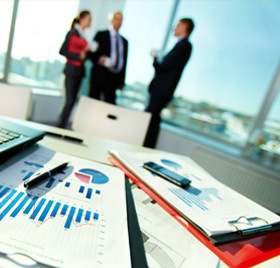 This week, we released our fourth statistical report on Authorised Financial Advisers (AFAs). 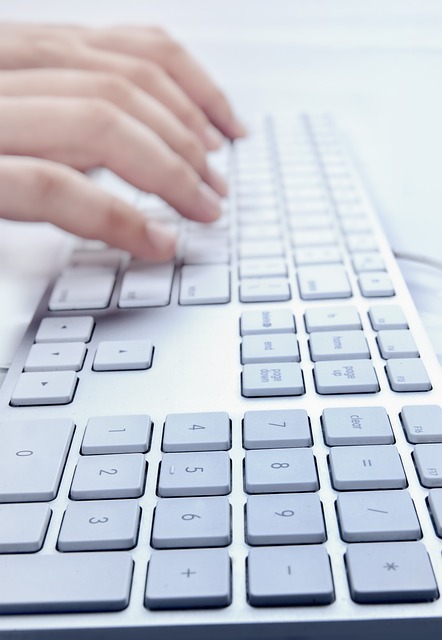 The report uses the data AFAs must submit to us in an annual information return each year. The snapshot of the sector covers the 12-month period ending 30 June 2017. Following our 2017 consultation, we have published guidance to assist issuers and their professional advisers to understand our expectations on certain aspects of the financial information section. We have updated our guidance on our regulatory approach to initial coin offers (ICOs) and other cryptocurrency services. This updated web content outlines the fair dealing obligations applicable to all initial coin offers and cryptocurrency services in New Zealand. It also provides more detail about when an ICO is a financial product or service and will be regulated by us. This month DIA updated two of its AML/CFT guidelines - AML/CFT risk assessment guideline and the AML/CFT programme. Intending to become an AFA? If you are going to use the old National Certificate in Financial Services (Financial Advice) Level 5 to become an AFA, please submit your application no later than 1 November 2018. See our website for more details. Following our review of the valuation and pricing practices of Managed Investment Scheme (MIS) interests, we are publishing a report on our findings, also highlighting areas where there are some opportunities for improvement. This will be published in late May. We will release a best practice guide for Compliance Assurance Programmes, to assist FMC Act licensees and applicants later this month. We expect to grant an exemption for managed investment schemes managers that will take effect in July. They will no longer have to publish a market index in their quarterly fund updates if there is no appropriate broad-based securities index. The exemption has conditions attached - one of which is that managers use a peer group index instead, if this is useful for investors. We will publish guidance and the exemption notice at the same time. 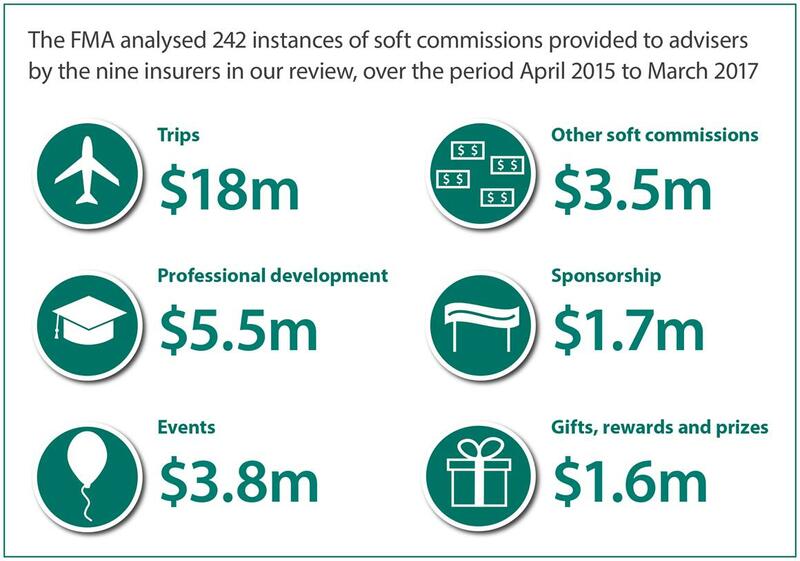 In June we release a thematic review focussed on QFE insurance providers’ replacement business practices. The report assesses how these providers’ replacement business policies and procedures are ensuring consumer protection. This work forms part of a suite of regulatory activities of conflicted conduct in the insurance sector. We will be publishing a further thematic report on the structure of bank incentives later this year. 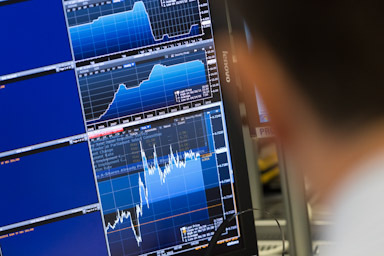 This month, we will be consulting on exemption relief for offers of financial products of the same class as ASX-quoted financial products where the issuer also has a secondary listing with NZX. It proposes an exemption to facilitate offers on an equivalent basis as the same class offers exclusion in Schedule 1 of the FMC Act. 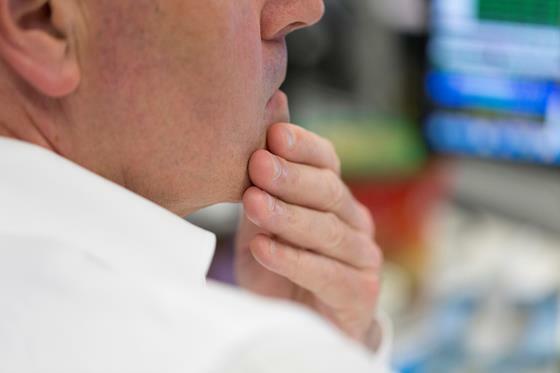 Appropriate modifications will enable ASX/NZX-listed issuers to give cleansing notices to ASX. Last year, we ran a user survey as well as consumer focus groups to find out what users wanted from our website. In response to that, this month, we launch some new features to make it easier for our key user groups (industry and investors) to find the information they need quickly and easily. The main changes include a new look home page with wayfinding for our users, consolidated lists of licenced providers with filter options, and warnings with improved search functionality. We hope you like the changes so please let us know your feedback. Copyright © 2018 Financial Markets Authority. All rights reserved.